MUIDS combines internationally recognized, Common Core standards from the United States with Thai standards, allowing its graduates to succeed at any university anywhere in the world. 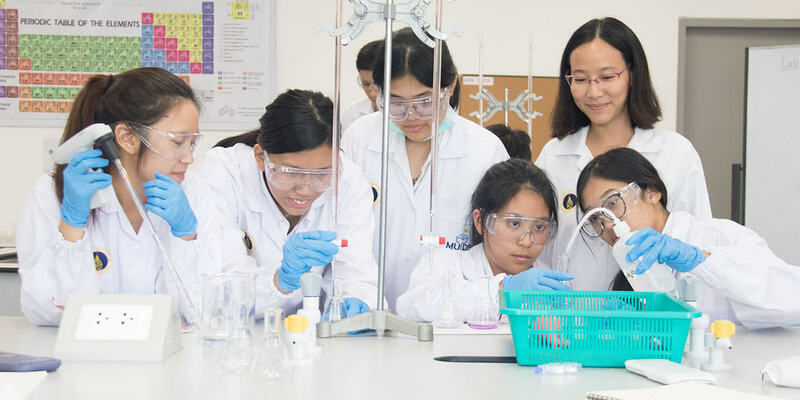 For over one hundred and thirty years, Mahidol University and its affiliates have dedicated themselves to producing knowledge for the benefit of mankind.The University has established itself as one of the leading authorities in several academic disciplines. It has used this expertise as the foundation for MUIDS, and has selected a pair of rigorous, educational standards to prepare students for a research-driven, university level education. The American Common Core Standards were chosen to prepare MUIDS’ students for the university and career of choice.  The standards were developed in consultation with educational experts around the world and focus on developing the critical thinking, problem-solving, and analytical skills students need to be successful. They also provide a way for teachers to measure student progress throughout the school year and ensure that students are on a pathway to success for their future endeavours.  The Thailand Ministry of Education Content Standards for Basic Education are taught in conjunction with the American Common Core Standards. 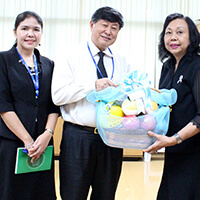 Teachers combine both of them into the school’s curriculum and align them to outcomes expected for both Thai and international universities. 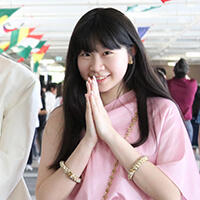 Additionally, students learn the Thai Language and Culture Content Standards which help native Thai speakers master the Thai language as well as the most important aspects of Thai culture. Non-Thai nationals take introductory courses.